@wahida82 is on Carousell - Follow to stay updated! 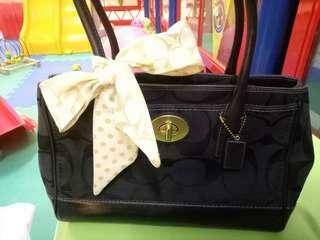 Authentic Coach Bag to let go. The price is negotiable. 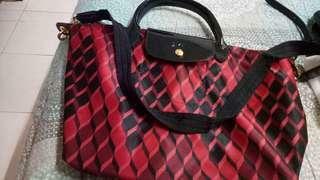 PREMIUM long champ to let go. Price is negotiable. 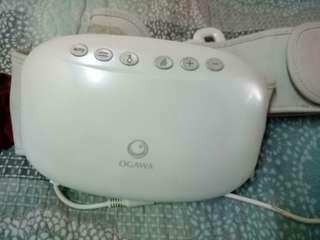 Ogawa Slimming Belt to let go. Price is negotiable.